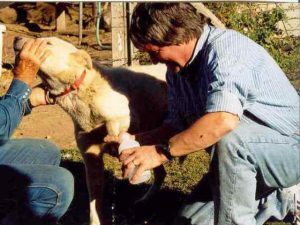 Thirty Years of experience working with athletic and working dogs. 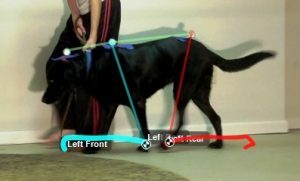 Specializing in Performance and Active Dogs, with a special interest in Non-Surgical Lameness. Dr. Gillette is now seeing patients in the greater New Jersey area. Please call (732) 363-1375 between the hours of 9 am ET and 4 pm ET for an appointment. We do not provide any emergency services or after hour appointments. If you have an emergency please call your nearest veterinarian. 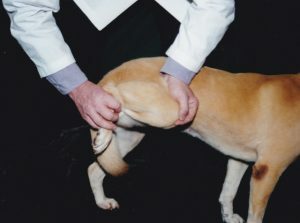 A service designed to evaluate and diagnose musculoskeletal lameness in animals. Advanced technologies are available for assessment.